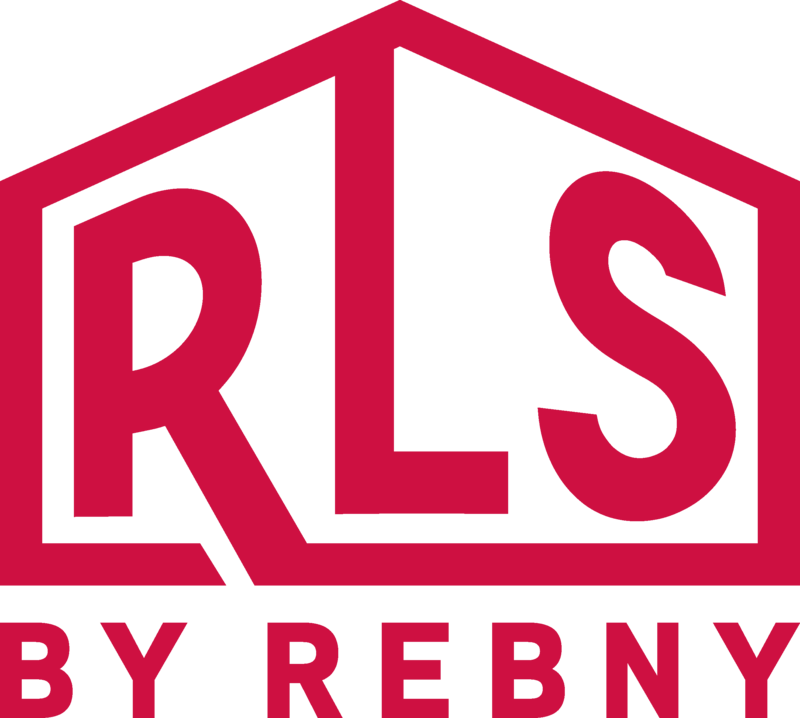 What is the REBNY Listing Service (RLS)? How long does it take for my listing to reach other firms? I’m a new agent/sales associate, how do I join RLS? I changed firms. How do I ensure my listings are associated with my new firm? What are the Jurisdictions of the RLS? Why must my firm participate in the RLS? Are exclusive listings posted on the REBNY website? How do I send/receive exclusive listings? What is the difference between syndication and IDX? How will sites that charge for listings/promotional ads be handled? How will owners and the public learn of REBNY's syndication service? Agent has one listing that should not be syndicated, is that possible? Is there a new method for my listings to be apart of this service? How much does syndication cost? How do I sign up to participate in RLS syndication? Can I use the IDX feed to send listings to other websites and portals? My seller does not want their listings advertised on other websites. Can I make this listing not appear in IDX? How can I have IDX as integrated into my website? What is the difference between a VOW and a traditional broker website? What is a Virtual Office Website? What are the rules of IDX? How can I get my listing to be part of IDX feeds? Which RLS Agreement Do You Need? Listing Software Vendor? Contact Us!